Address: Room NO.701.702.712. Building 3,Onemall First International,Nancheng District,Dongguan,Guangdong,China. 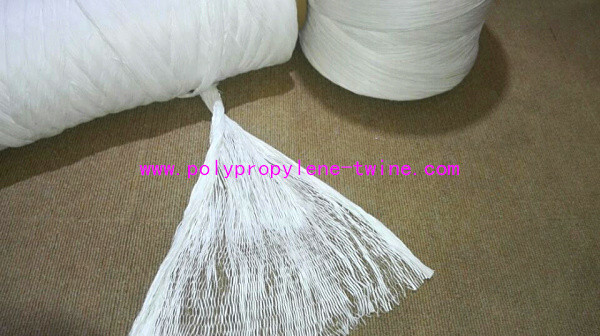 Advantage: Low price, good effect of cable filling, no knot packing, can be used in kinds of cable and wire. 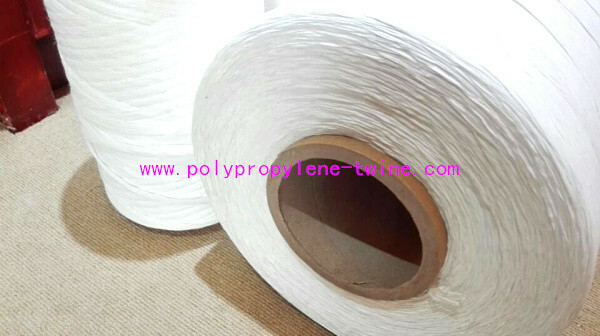 Advantage: 100% Pure PP raw material, best material property, good effect of cable filling, makes the cable round and smooth, suitable for kinds of cable and wire. 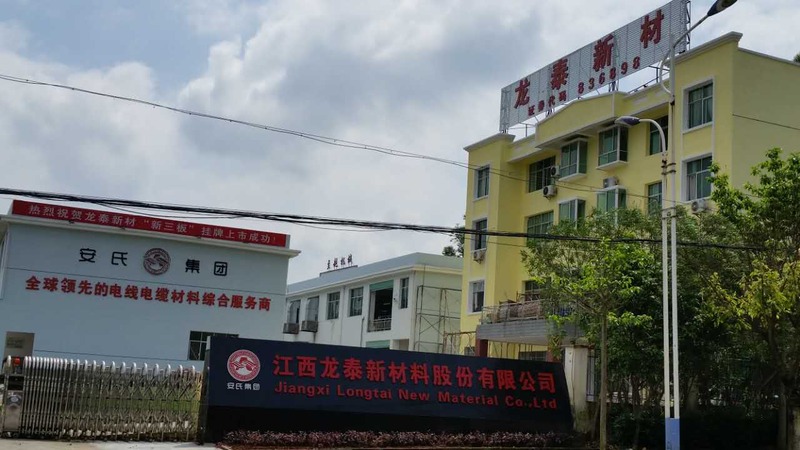 Advantage: 100% virgin PP raw material, best material property, best breaking load, good effect of cable filling, makes the cable round and smooth, suitable for marine cable, elevator cable, no knot, can be packed on the wood drum. 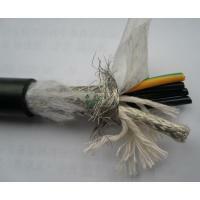 Advantage: Cheap price, suitable for large cable. 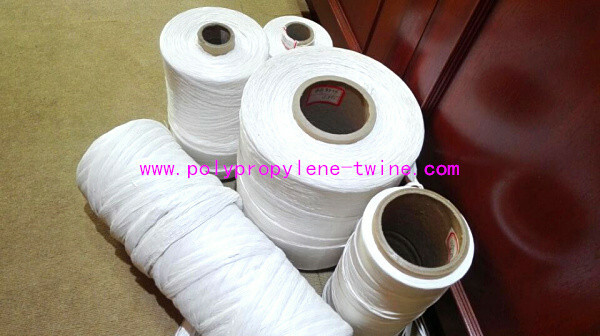 1.PP twine,PP rope,PP split film rope,PP packing rope,baler twine,banana rope,all kinds of agricultural rope,garden rope.